Parenting a deaf child can feel like a lonely journey. Sharing with other parents is so often a very real source of comfort and support. One of our workshops spanned a weekend where parents and their children were engaged in parallel activities. 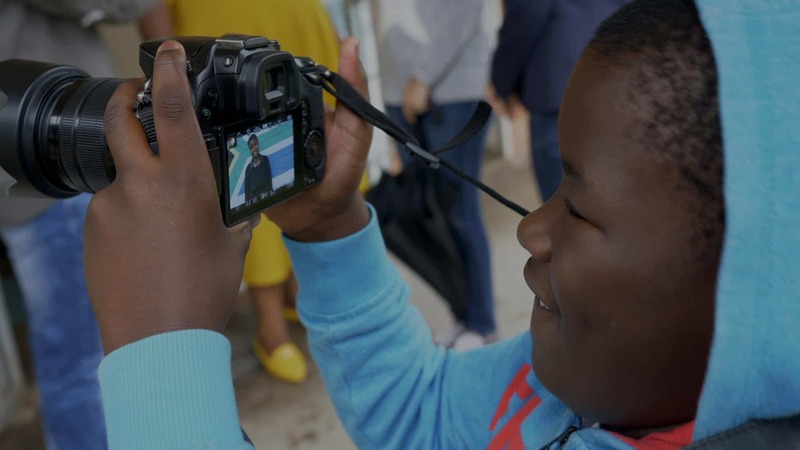 While the children enjoyed time both behind and in front of the camera, exploring topics such as “what do I want to be”, parents learned filming and interview techniques, and practiced these whilst sharing short excepts from their journeys. Themes for these interviews included, Communication, Peer Support and Futures. Having an opportunity to share experiences through a lens, made for a relaxed, fun yet meaningful peer-support opportunity. We anticipate further opportunities to capture the lived experience from parents and their children and see film as a medium of having that becoming a shared experience between both parent and child. One parent expressed how her new skills could be used with documenting her daughter’s journey as she’s just transitioned into a new school. A visual account of her journey would be a very special way of celebrating the various milestones together. 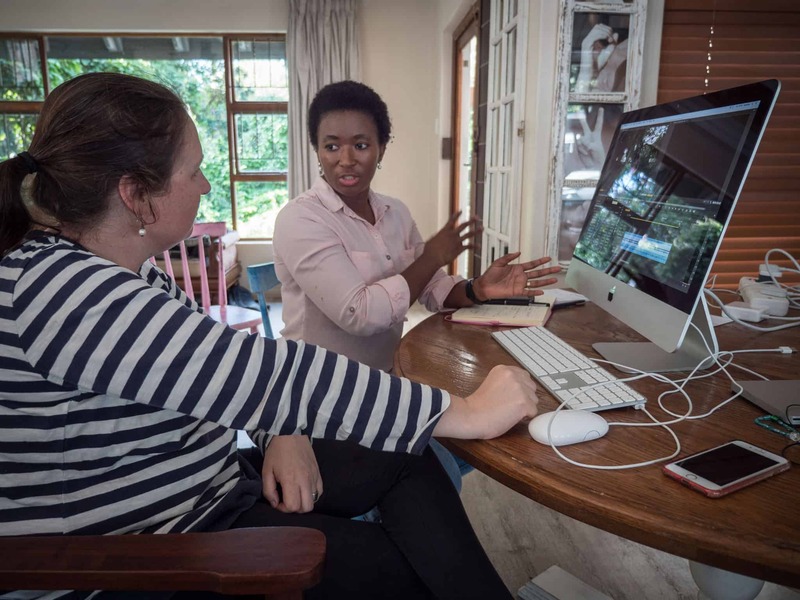 Having the skills and means to capture the lived experiences of fellow parents as well as create media that can be used for awareness, advocacy and information sharing, has been an incredible resource and tool set imparted to a group of THRIVE parents. These parents were coached through some basic film editing techniques by the Granada Centre team, using footage that was captured during the parent-child workshop. Gratefully equipment has also been donated for THRIVE use which will see the legacy of the project continue. This is an example of a production from the two workshops, centred on parents’ experiences of developing communication strategies with their children (with sound and English subtitles).